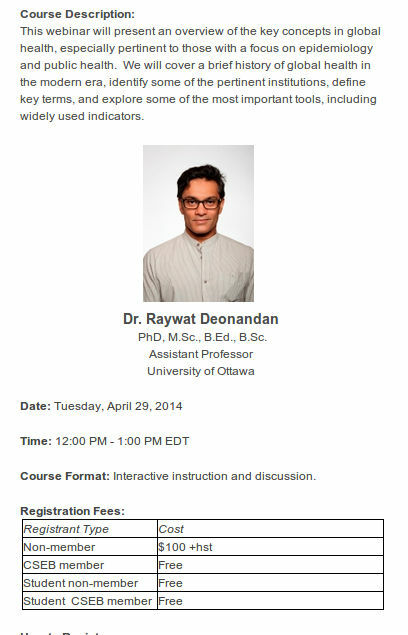 The webinar is free for CSEB members, but costs $100 for non-members. If you’re interested, info on how to register is here. A recording of the event is here.